How to Download Music from iTunes to Fitbit Versa? 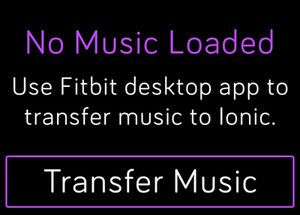 You feel a little frustrated because you can't transfer music from iTunes to Fitbit Versa. You transferred nearly 100 songs from your iTunes, but only to find that most of them can't be played on your watch? Why this happens? Even though you are allowed to download about 300 songs on the Versa, but keep in mind that you can only transfer files that you own, that is to say, the audio files without DRM protected. Songs from music subscription services like Apple Music, Spotify are all DRM encrypted and not supported by Versa. 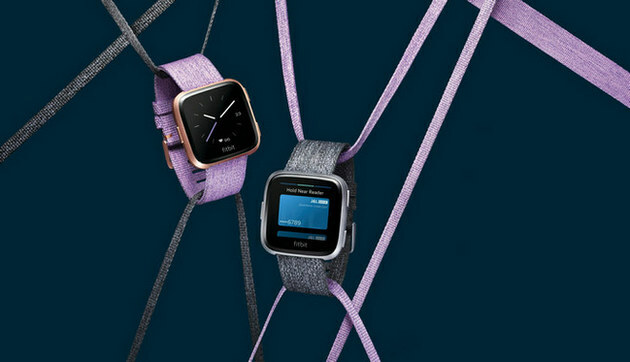 Since Deezer and Pandora are two music streaming service partners of Fitbit Versa currently, you can not play iTunes music with DRM-encryption on Fitbit Versa until the agreement made between Apple and Fitbit in the future. So here we are happy to share you another option to help you listen to music from iTunes including Apple Music songs on Fitbit Versa: use Sidify Apple Music Converter to download Apple Music songs, iTunes M4P music or audiobooks to MP3 and store them on your Windows 10 PC or Mac, then transfer the downloaded music from iTunes to Fitbit Ionic through Fitbit Connect. In the following part, we will show you the tutorial on how to download iTunes music (Apple Music songs, iTunes M4P music and audiobooks included) to Fitbit Versa. 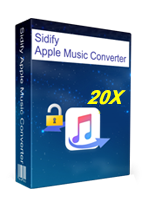 Install Sidify Apple Music Converter on your Windows PC or Mac, then launch this Apple Music Converter on your machine. Tap on icon to add music files from iTunes library. 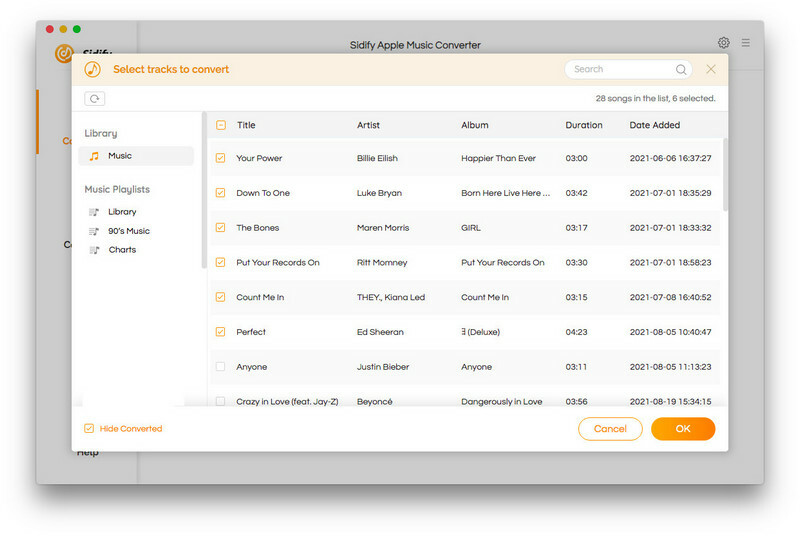 A prompt will be shown to list the music files from your iTunes library, like Apple Music songs and iTunes M4P music. Note: If you want to download iTunes audiobooks from library, you can click "Audiobooks" tab from the left panel to load iTunes M4A, or M4B audiobooks. After you select the music files you want to download, you can click "OK" to check the files you added. Click on button to choose MP3 as the output format, and choose the output quality from the drop-down list. 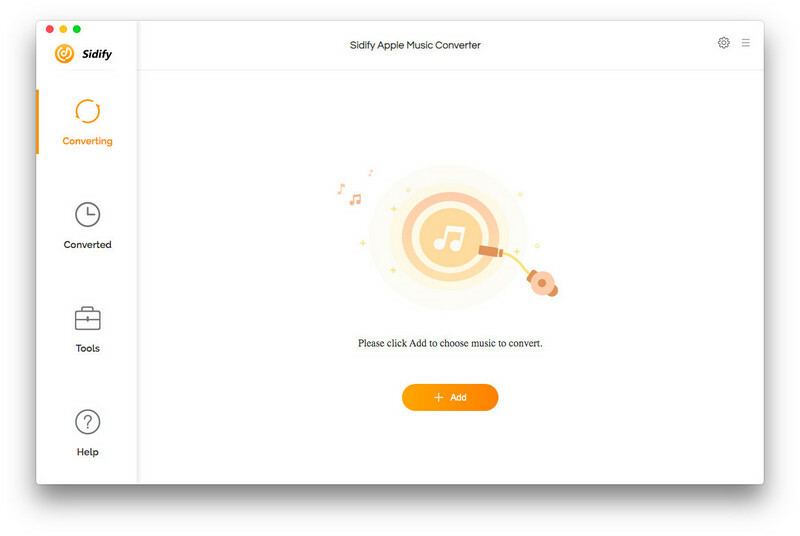 Click on "CONVERT" button to start downloading Apple Music songs, iTunes M4P music or audiobooks from your iTunes library. After the download completed, you can click icon to find the well downloaded iTunes music. 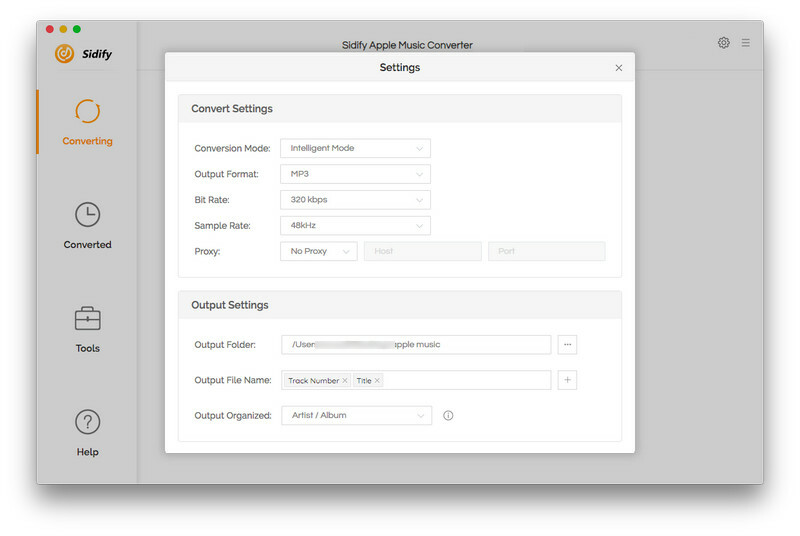 With Sidify Apple Music Converter, all encrypted iTunes music would be downloaded as MP3 and saved to your Windows PC and Mac local file folder. Now you can use Fitbit Connect to transfer the downloaded iTunes music to Fitbit Versa. Step 1: Connect your Versa and computer to the same Wi-Fi network. 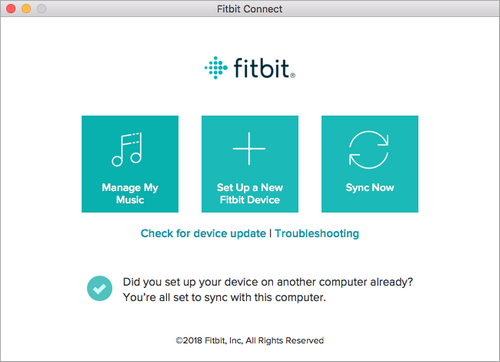 Step 2: Install Fitbit Connect on your Windows PC or Mac. Then launch the Fitbit app and log in your Fitbit account. Step 3: On computer, click "Mange My Music"
Step 4: On Versa, open the Music app and tap "Transfer Music". Then wait a few moments for Versa to connect. Step 6: After your watch connected to computer, a prompt will be shown to let you follow the on-screen instructions on your computer to choose the local music you want to transfer to your watch. After the download is completed, you can pair Bluetooth headphones to Versa and open the Music app to listen to your iTunes music. 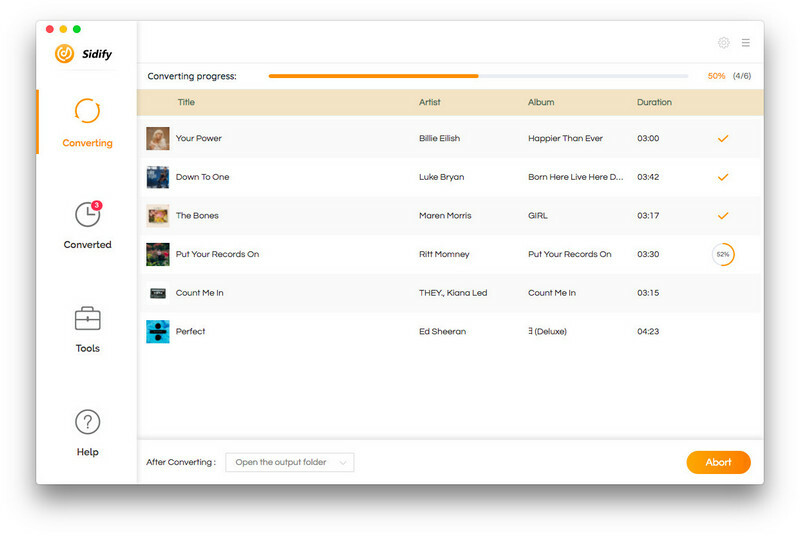 And now you can feel free to enjoy your iTunes music without needing to take you phone nearby.